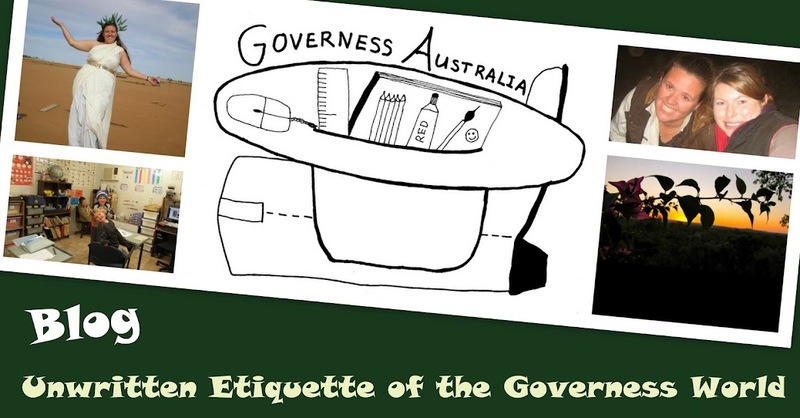 Unwritten Etiquette of the Governess World: Etiquette - Confidentiality and Trust: Trust is built up over years but confidentiality is immediate when asked. Etiquette - Confidentiality and Trust: Trust is built up over years but confidentiality is immediate when asked. Your bosses and governesses personal business is just that PERSONAL. Over the course of the position you will find information out about each others lives, often not because you are told but because you have observed it happening. Employers and employees need to judge what is general information and what needs to be kept private. Also be aware other governesses or parents may talk but this should remain confidential and you should be able to trust them not to say anything or discuss the conversation with anyone else.